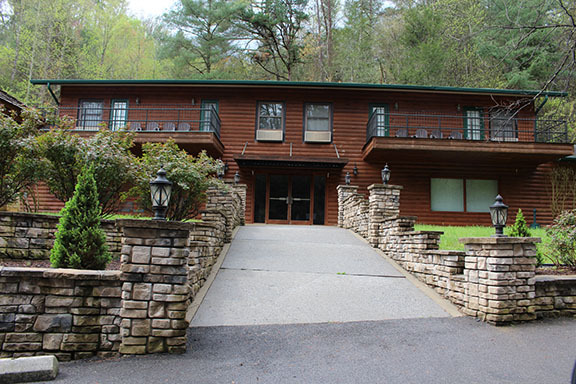 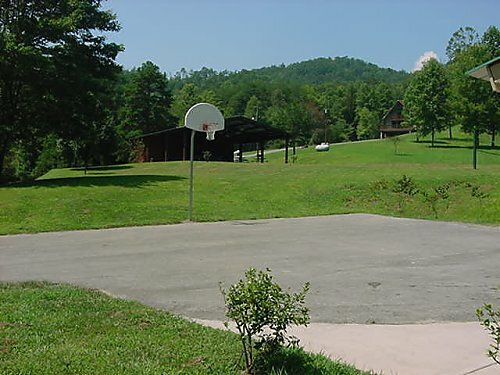 Just the perfect place for your family reunion, or your church retreat or your once in a lifetime wedding! 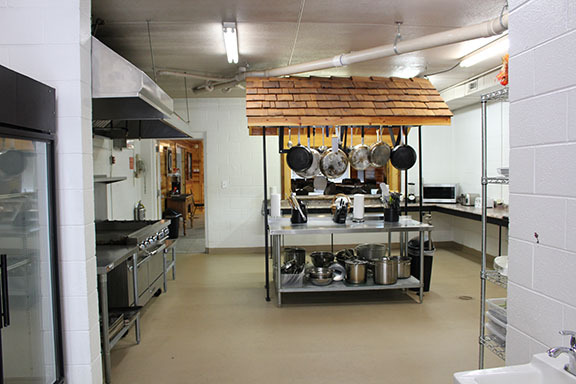 The Lodge will sleep up to 14 guests, and offers a dining facility for up to 70 guests with a commercial kitchen to feed your “hungry bunch”! 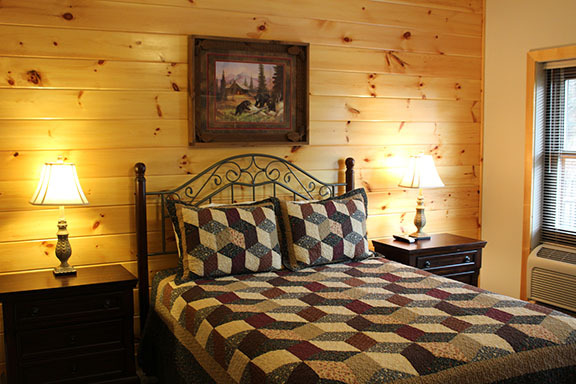 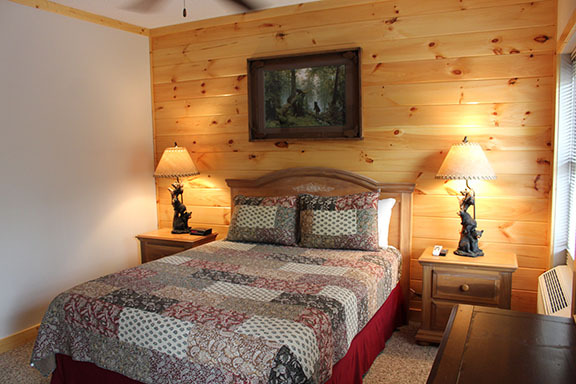 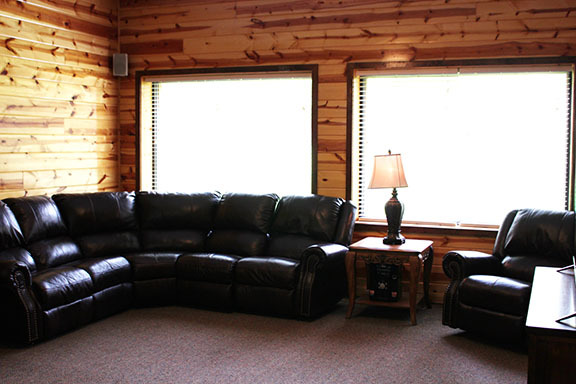 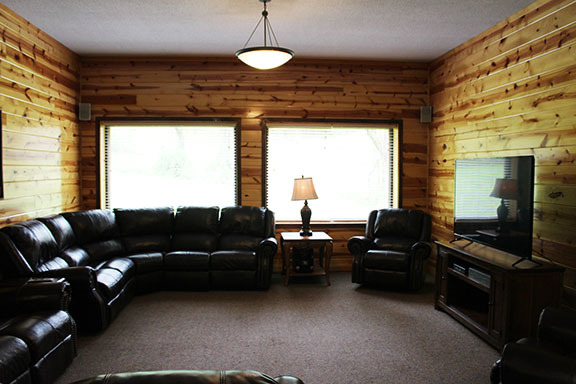 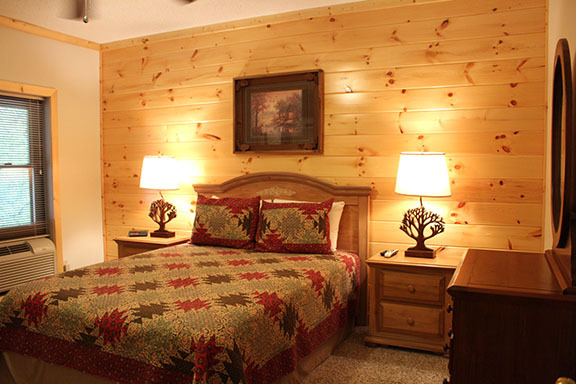 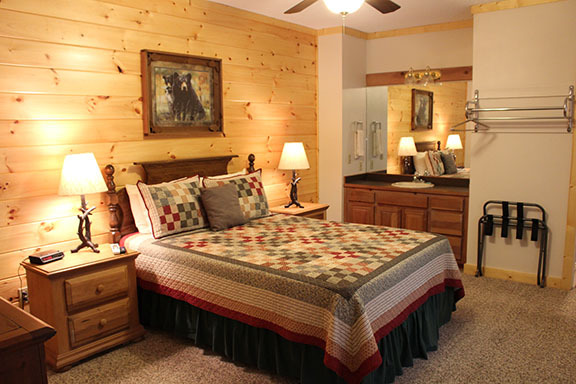 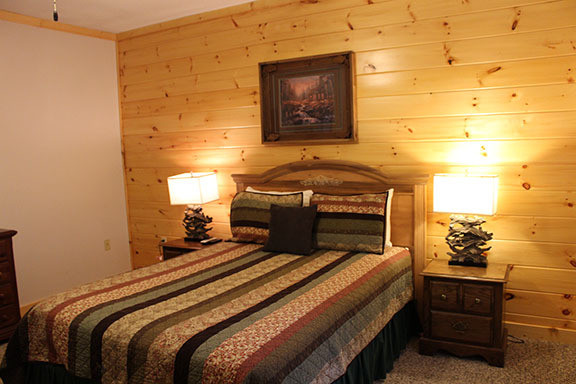 The Resort itself has additional 1, 2, 3 and 5 bedroom cabins to accommodate your guests…. 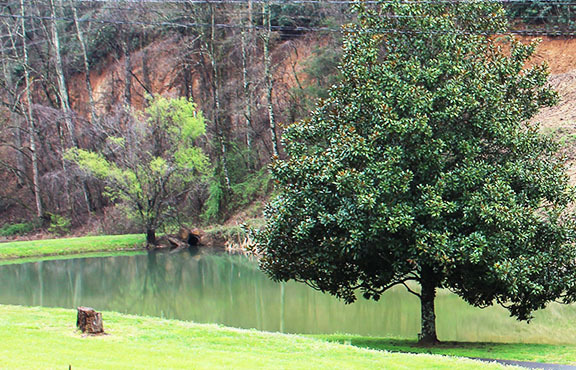 up to 70. 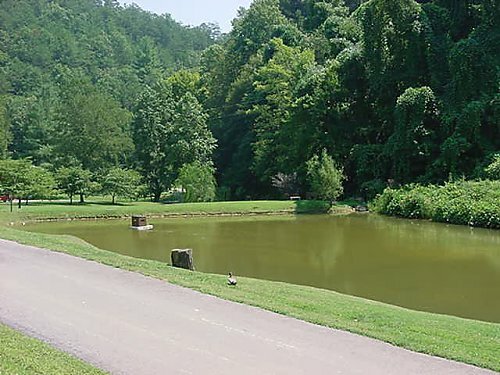 There is a pavilion where you can “picnic”, have a fire for “campground gathering”, a volley ball and basketball area, and a fishing pond with paddle boats. 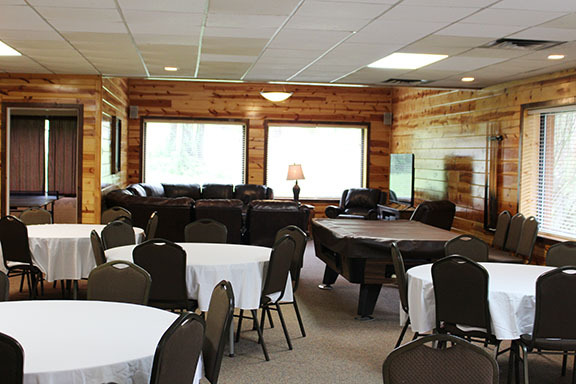 Your wedding can be indoors or outdoors, depending on what you invision as your “perfect wedding”. 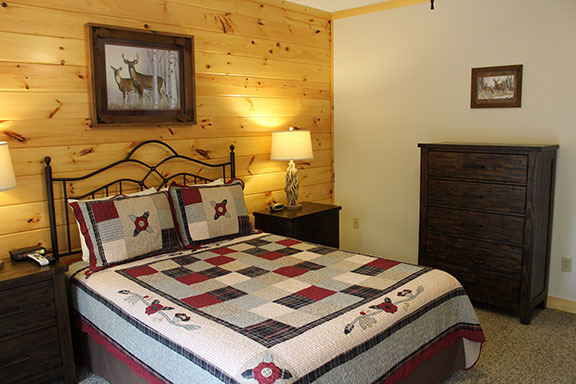 Come visit us…….you’ll be glad you did! 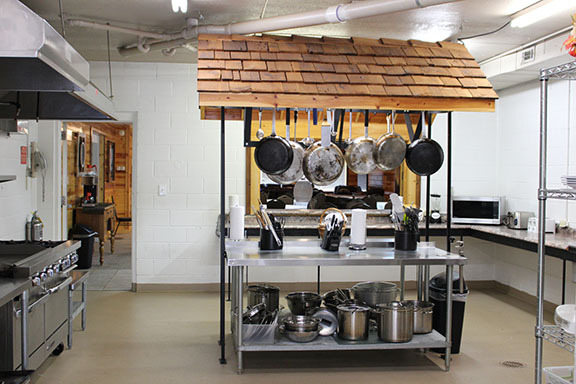 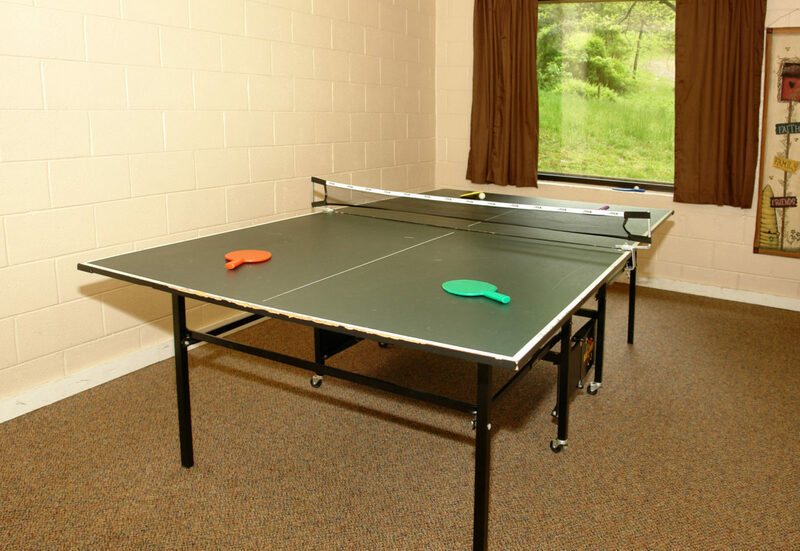 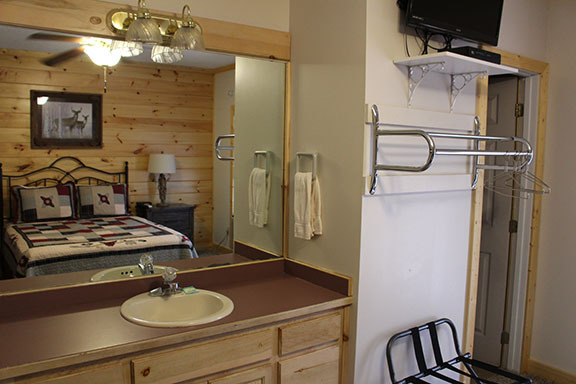 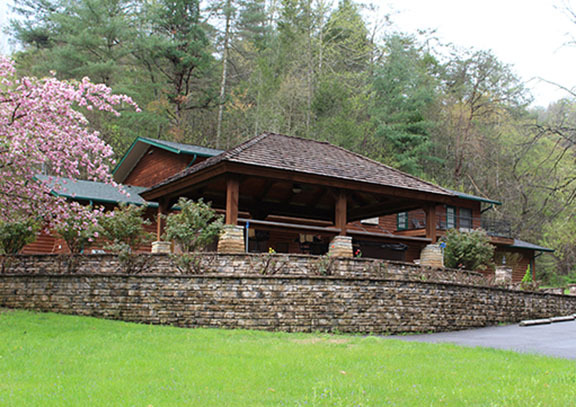 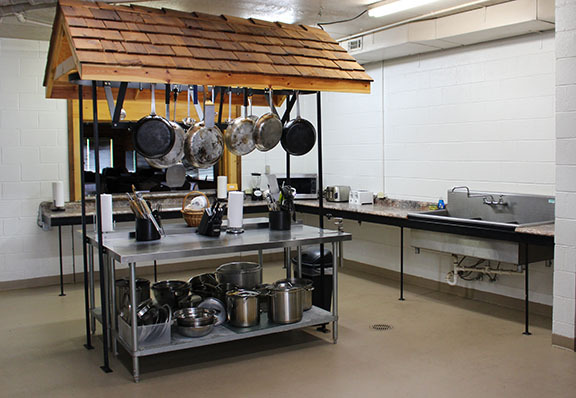 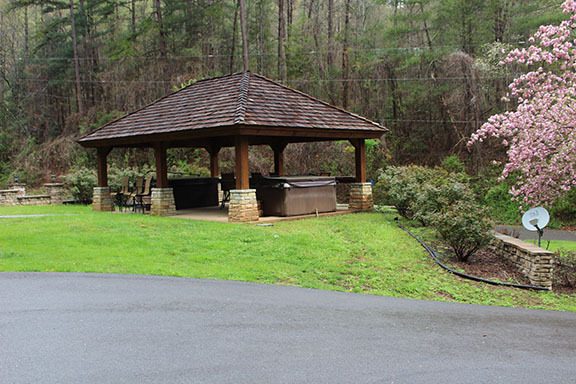 Walden Lodge is a newly renovated 7 bedroom/bath cabin with a 20’x30′ fully equipped commercial kitchen, large dining area on the main floor that easily accommodates 64+ people. 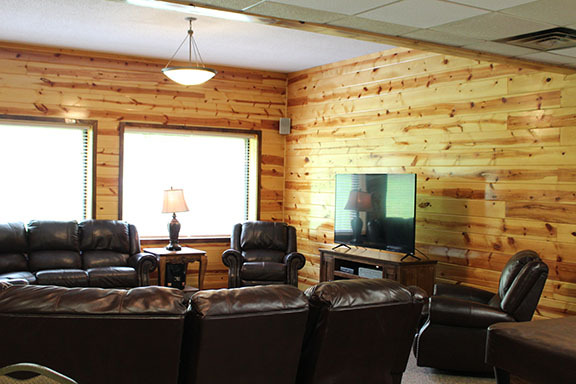 Amenities include a large living room with flat screen TV, Wi-Fi, pool table, ping-pong table/game room; Gas burning Fireplace, Outdoor space with rose gardens and covered entertainment area with two 8-person hot tubs and pub-style seating. 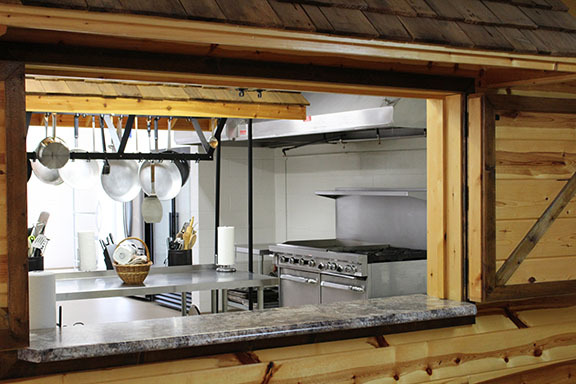 Our kitchen is your chef’s dream!